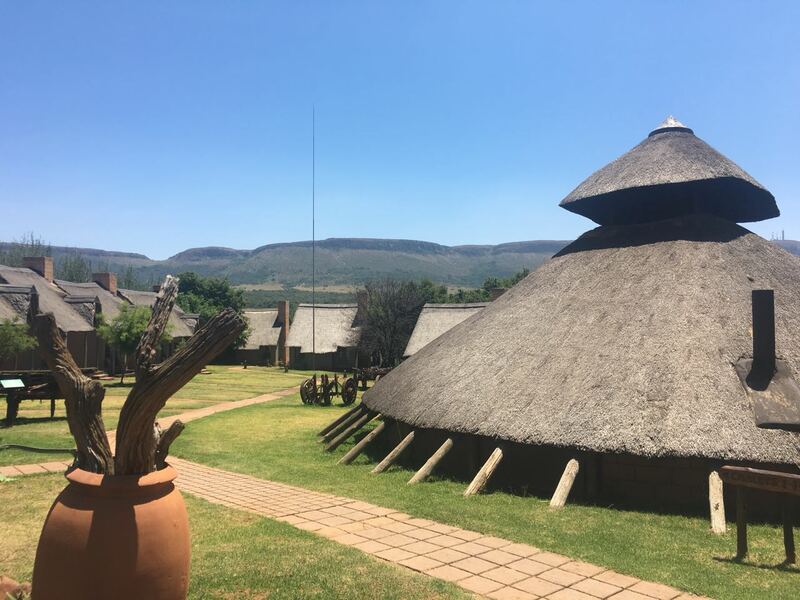 The Magaliesberg Mountains are famous for their nature, wildlife and rich cultural history. 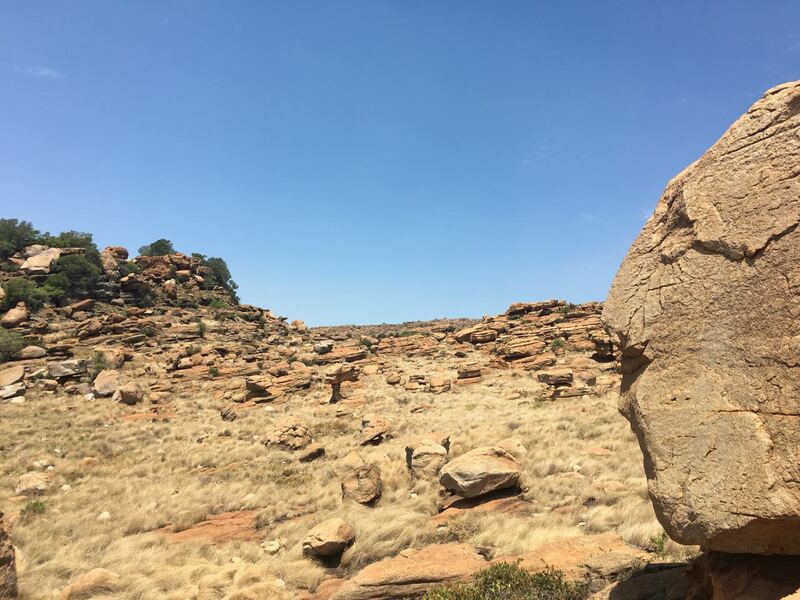 Get taken on a memorable hike through the impeccable Plumari Private Game Reserve to the summit ridge of these majestic mountains followed by a scrumptious lunch on the summit. The tour is concluded with a 1 hour elephant walk and interaction with 2 of the semi-habituated male elephants called Damara and Nzebe. 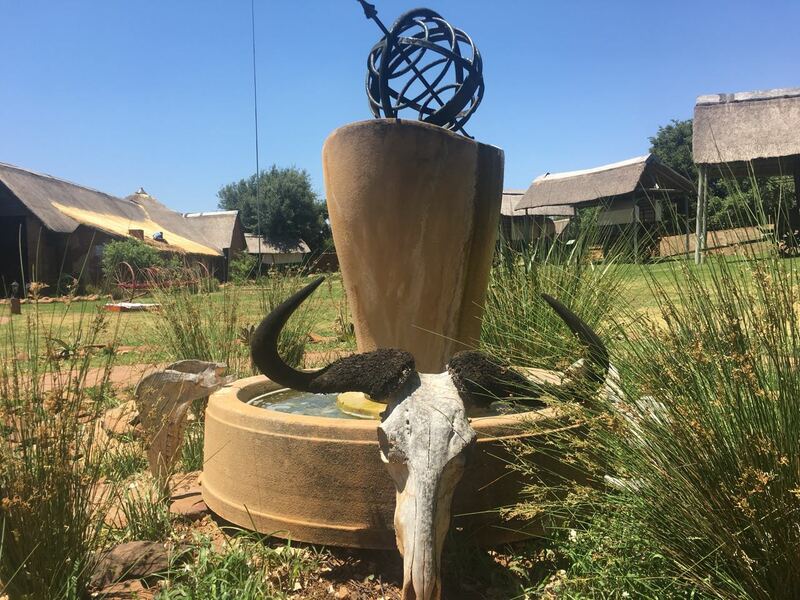 Learn more about the Magaliesberg indigenous plants and wildlife from the explanations of our passionate and knowledgeable nature guide. 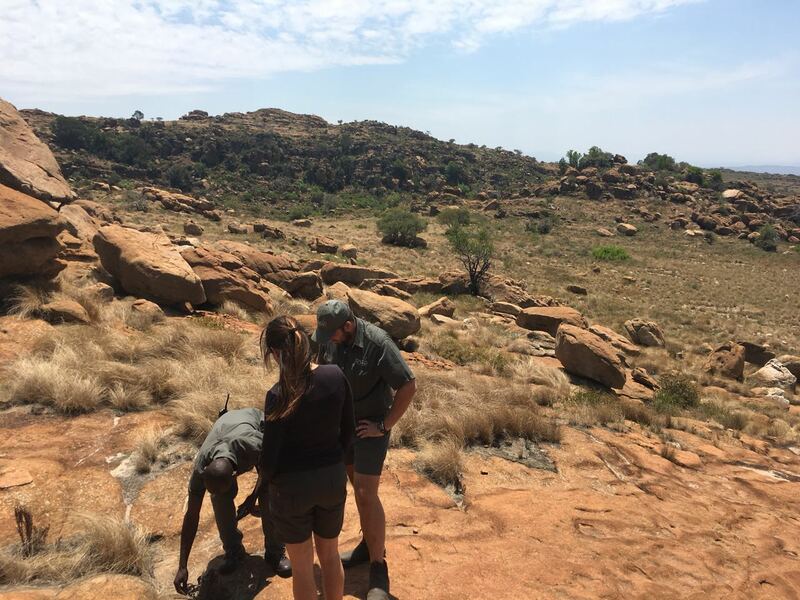 The tour starts with a 10km hike through the unique African landscape of the Plumari Reserve to the secluded summit plateau of the Magaliesberg mountain Range. 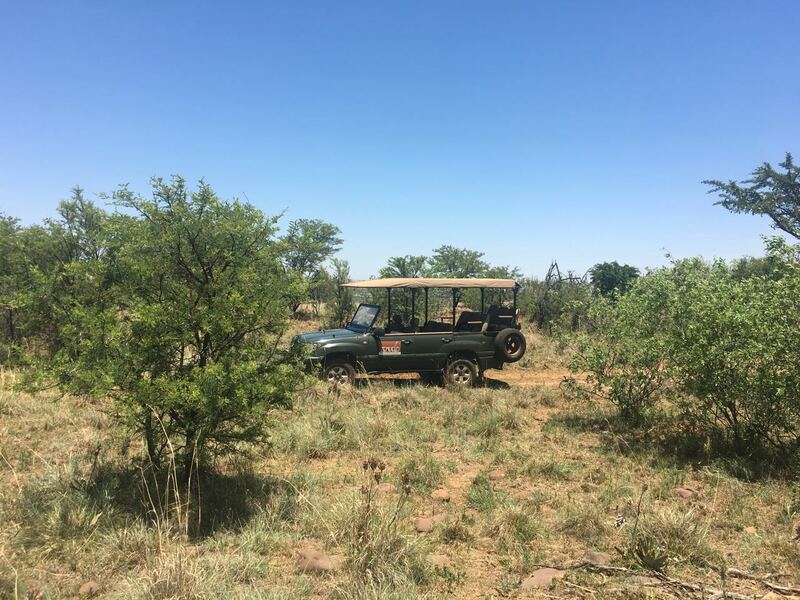 Discover various types of wild plants and bushes as well as an abundance of animals from Giraffe, zebra, wildebeest and impala as you walk along the hiking trail. The views from the top of are stunning. After a 2 hour hike it’s time for lunch-African Style!! 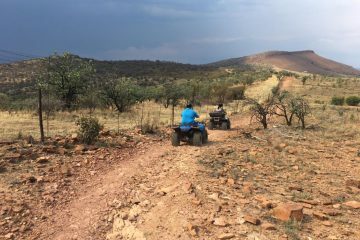 Enjoy a scrumptious picnic in a secluded and magical spot with a breathtaking view of the panoramic mountain range as it fades away into the distant horizon. There is also a magnificent view of valley below from where we hiked up. The food served is a traditional dish of the area. After lunch we take the 2 hour hike back down the mountain to the starting point of the hike. After the hike, its refreshment time before we introduce you to your guides for the next part of your day tour-Damara and Nzebe, the 2 bull elephants of Plumari. Enjoy a unique and up close and personal interaction with these gentle giants of Africa. 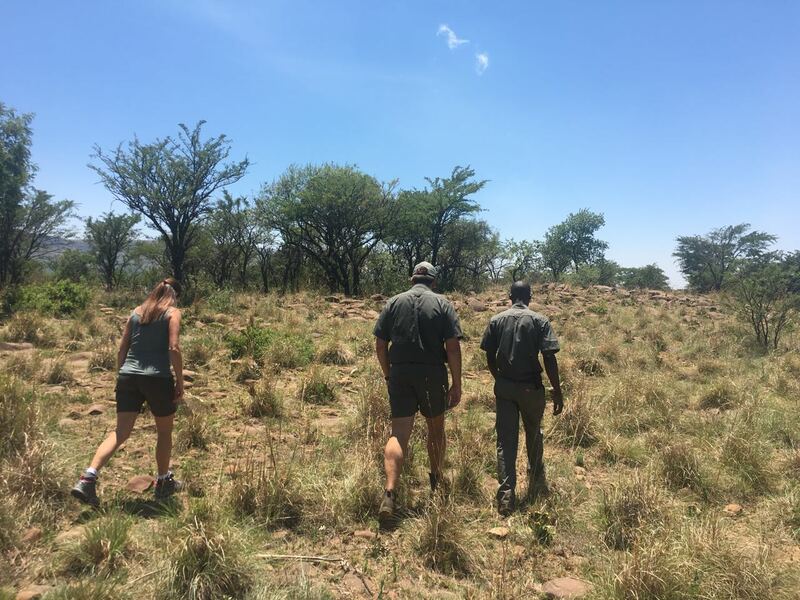 Although we happily hand over the tour leadership to the elephants, our knowledgeable rangers will also accompany you on this wonderful journey into the world and mind of elephants where you will learn about their habits, behaviors and challenges. 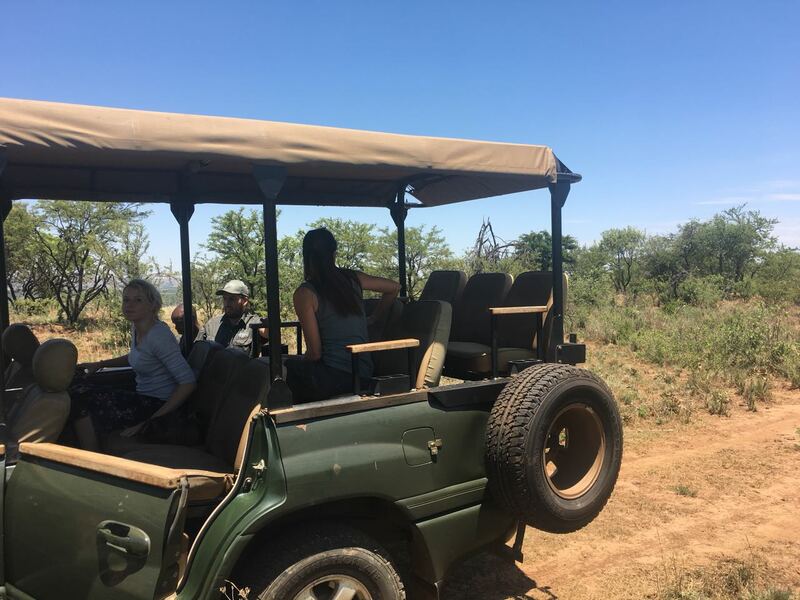 All in all a must do active tour which incorporates everything from exercise, fresh air, nature, wildlife, wholesome food and of course..…Elephants. Our main priority given the sensitive nature surrounding elephant interaction in South Africa is to undertake continual improvements toward ecological sustainability through the adoption of ‘best practice’ techniques. We rely primarily on traveller feedback and general staff observations and incorporate these into our policies and procedures. 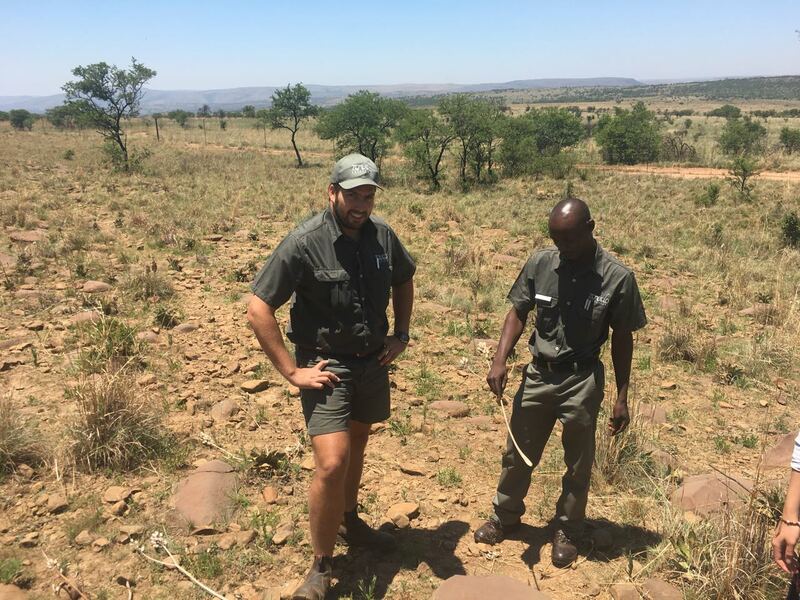 We operate under the Wildlife Code of Ethics as set out by South African law. 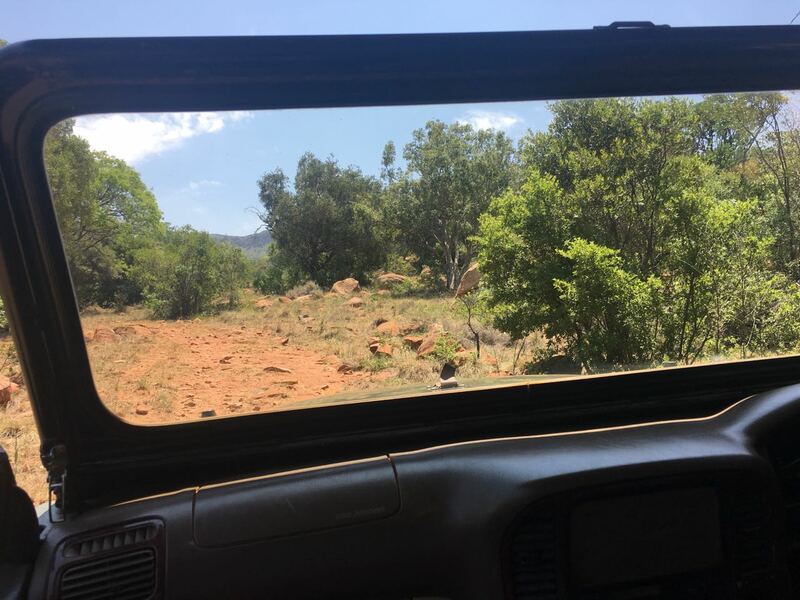 We then take the 1.5 hour drive through the majestic Magaliesberg Mountains to the Plumari Private game reserve. 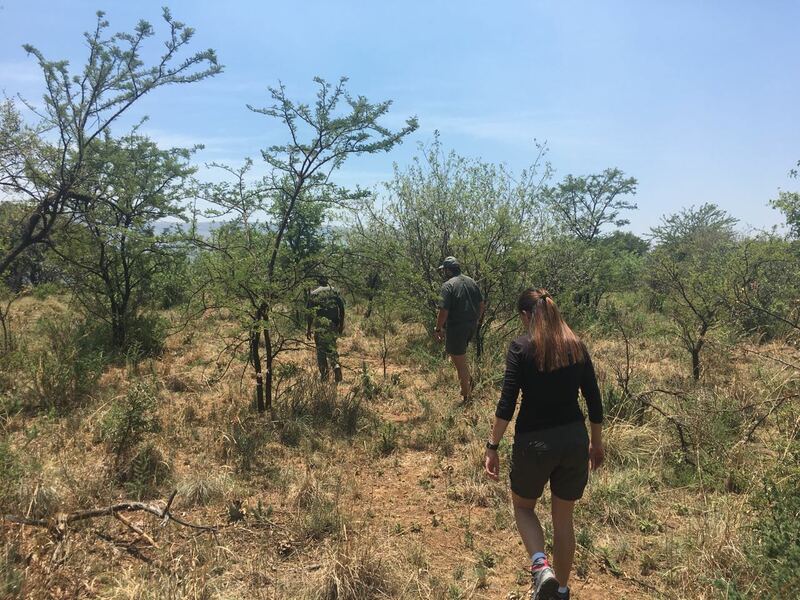 At 09:30 am we start first part of the hike which finds us heading in a North Westerly direction through the reserve towards the summit ridge. 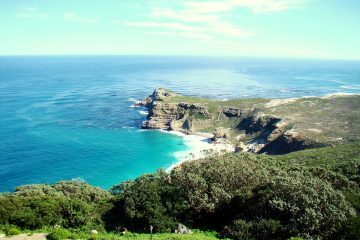 The hiking distance on this part of the hike covers about 5km with an altitude gain of 250m. We should be down by 2:00pm. 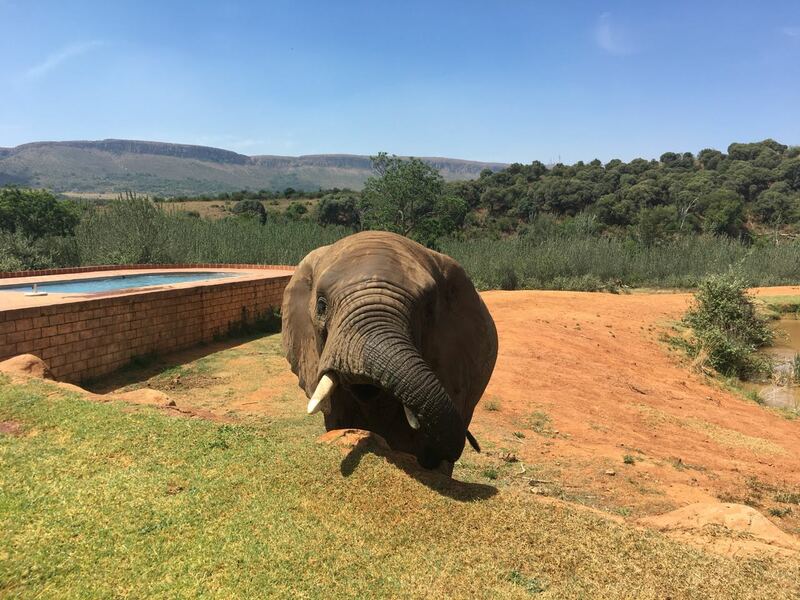 At 2:30pm, after some well-deserved refreshments it’s time to meet the elephants. We spend an hour interacting and observing the elephants in the natural environment.